After the success of other titles such as Pokémon GO and Super Mario RUN , Nintendo returns to the fray with a highly anticipated title on mobile platforms. We are talking about Animal Crossing: Pocket Camp , a game that is already available in the App Store. 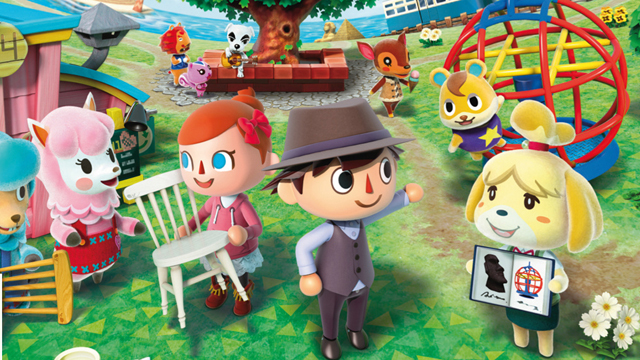 Nintendo announced the launch of Animal Crossing: Pocket Camp about a month ago, the company confirmed that the title would land on November 22. The date of the official launch of Animal Crossing: Pocket Camp has been advanced one day, so today you can download the game from anywhere in the world. 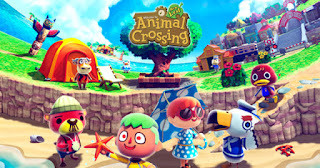 In Animal Crossing: Pocket Camp for iPhone and iPad you will have the opportunity to live a magical, fun and unmatched adventure in a camping trip that you will have to manage. So, you can customize all kinds of elements in your plot. In addition, the game contains several multiplayer attractions , since it allows you to visit the plots of your friends and explore recreational areas to meet other campers. You can get the new Nintendo title, Animal Crossing: Pocket Camp, on your iPhone and iPad through the following download widget. It's free! Animal Crossing: Pocket Camp by Nintendo is a freemium class game. That is, it is free but contains integrated purchases within the application . Undoubtedly, it is a very cheerful and fun title that will delight millions of players around the world.